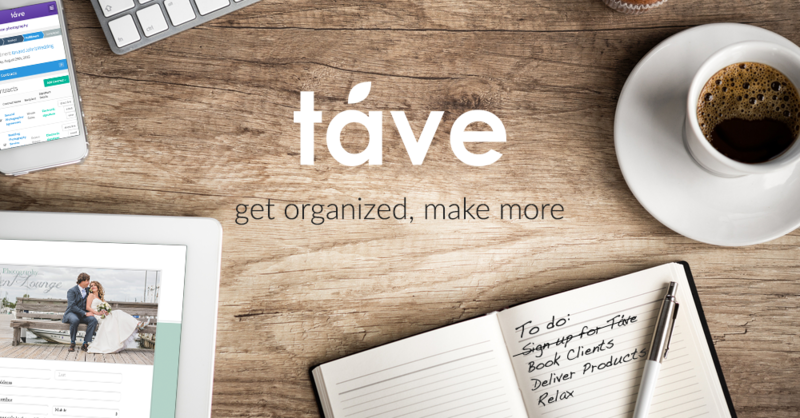 Looking for a walkthrough on how to set up a Táve account? We've got your back! We know getting organized can feel like a chore, and you know firsthand how much you need to get moving! Join us for our weekly Foundations course where we go over how to get up and running quickly. In this live webinar, you'll have the chance to ask questions about setup, day-to-day use, and what Táve can do for your business!